Jiangsu Orient Printing Equipment Co.,Ltd is a high-tech Printing Plate supplier located in Taizhou, Jiangsu,China. The company engages in research, production, sales and technical service and we have business with customers from all over the world. The company is established in 1993. 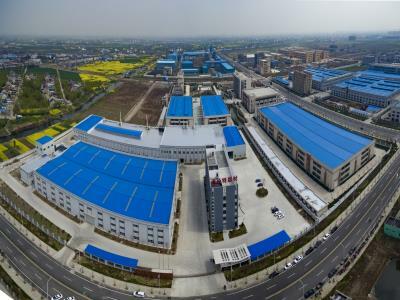 Through 20 years` development, the company employs more than 300 people and occupies an area of 50,000 square meters now. 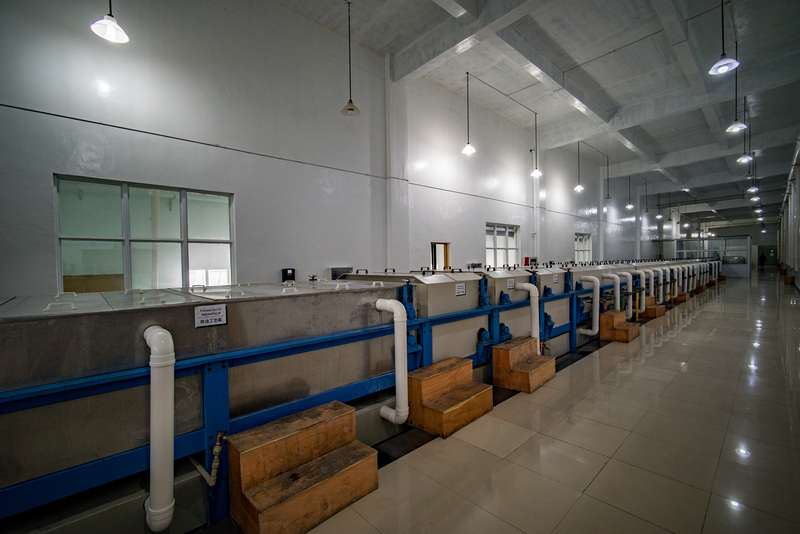 In our modern factory, 4 fully automatic production lines are professionally installed and operated. 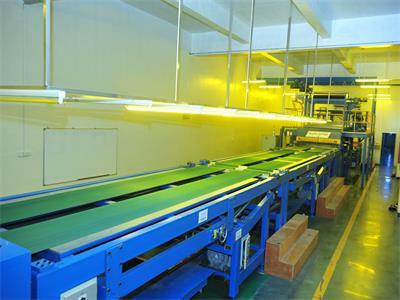 These well-controlled lines enable us to produce top-class quality printing plates with competitive price. 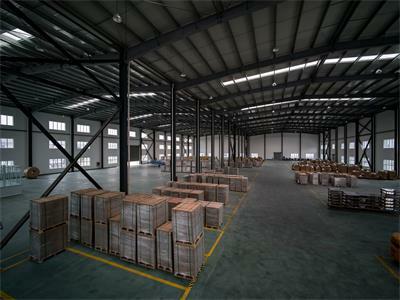 The capacity has reached 20,000,000 square meters annually. All products are named using the trademark of [IRIS". 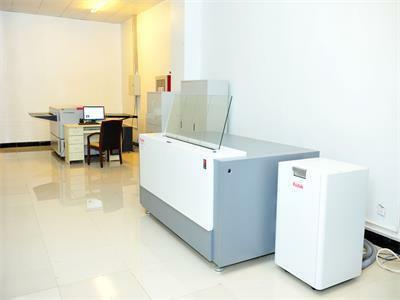 Strong independent R&D capability and perfect quality control system have made us a leader in the printing plate industry. The management team is continuing to build on the progress the company has made by remaining focused on building our research team, which now consists of more than 50 PHDs, masters and high-level technicians. We have built consistent cooperative relationship with some world-class companies. 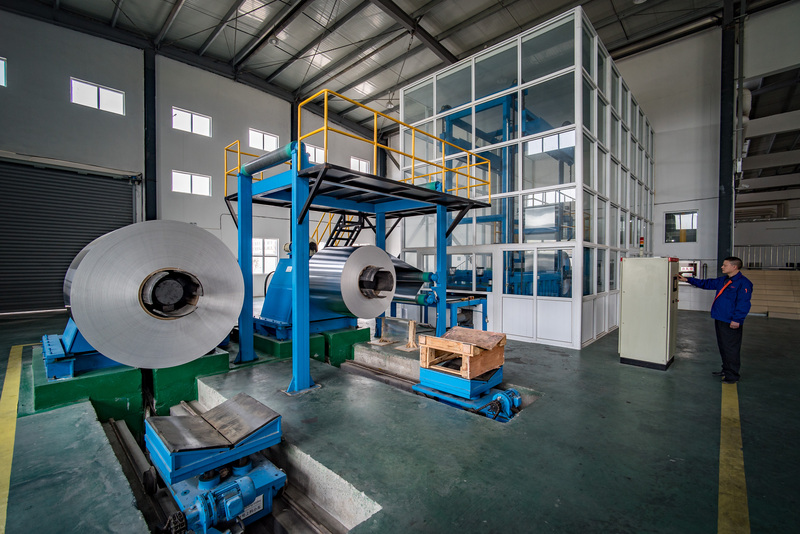 IRIS series printing plates have become more and more popular among domestic and international customers and are famous for its high quality. 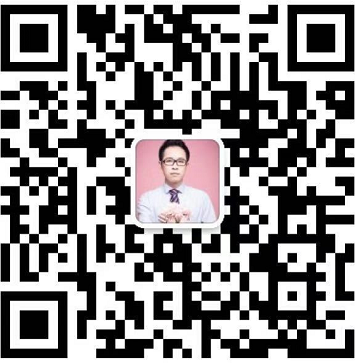 After 20 years effort,Orient Plate has set up a powerful sales service network all around China and aboard,it is looking forward to sincere cooperation with suppliers,distributors and printing factories to strengthen printing industry of China.